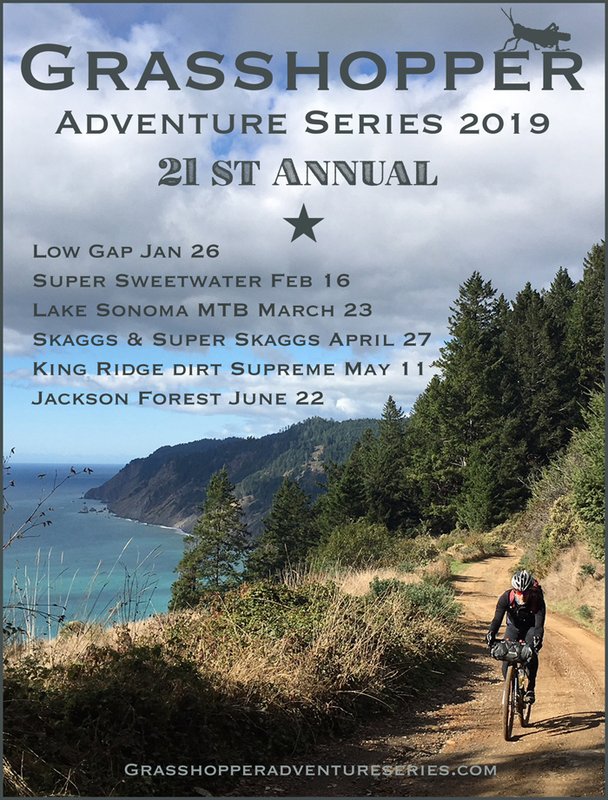 Another event new to the 2019 line-up is the series finale “Jackson Forest” on June 22. Familiar and oh-so-popular events make up the rest of the schedule. 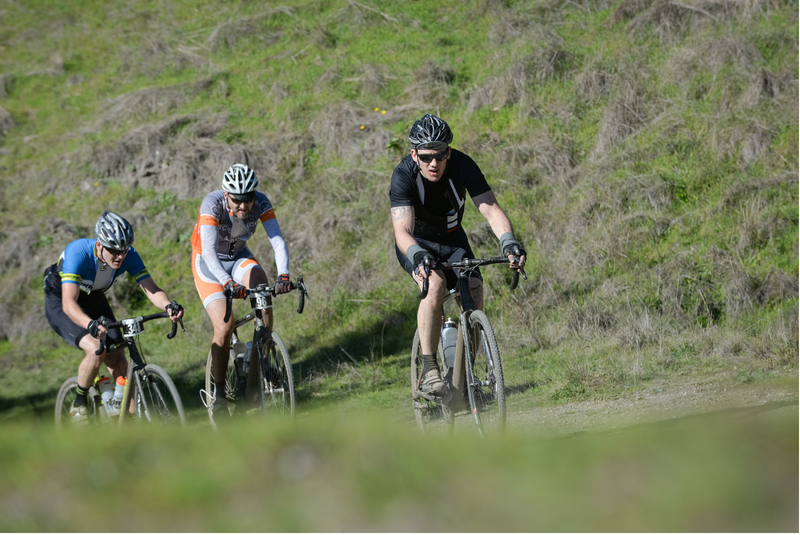 Located in West Sonoma and Mendocino Counties in Northern California, each Hopper is unique in its route and terrain and will challenge the rider and equipment like no other race series in the world. Come to adventure and explore or come to race and shred, it’s up to you. Stay tuned for other exciting and fun Hopper events as the year unfolds.